This spring in partnership with the Fort Atkinson Chamber of Commerce and Fort Community Credit Union, BASE will be participating in Lemonade Day, a program that teaches youth how to start, own, and operate their own business- a lemonade stand. Lemonade Day was started in Houston, TX in 2007 and has since expanded to over 60 cities nationwide with over one million youth participating to date. 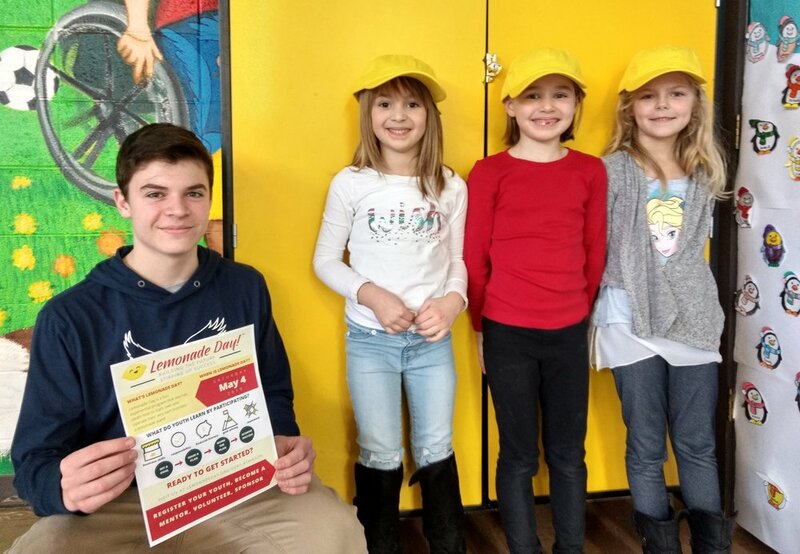 The goal of Lemonade Day is to give all children the opportunity to learn how to make money through their own business so they can “spend a little, save a little, and share a little”. All profits from your child’s lemonade stand business are theirs to keep. 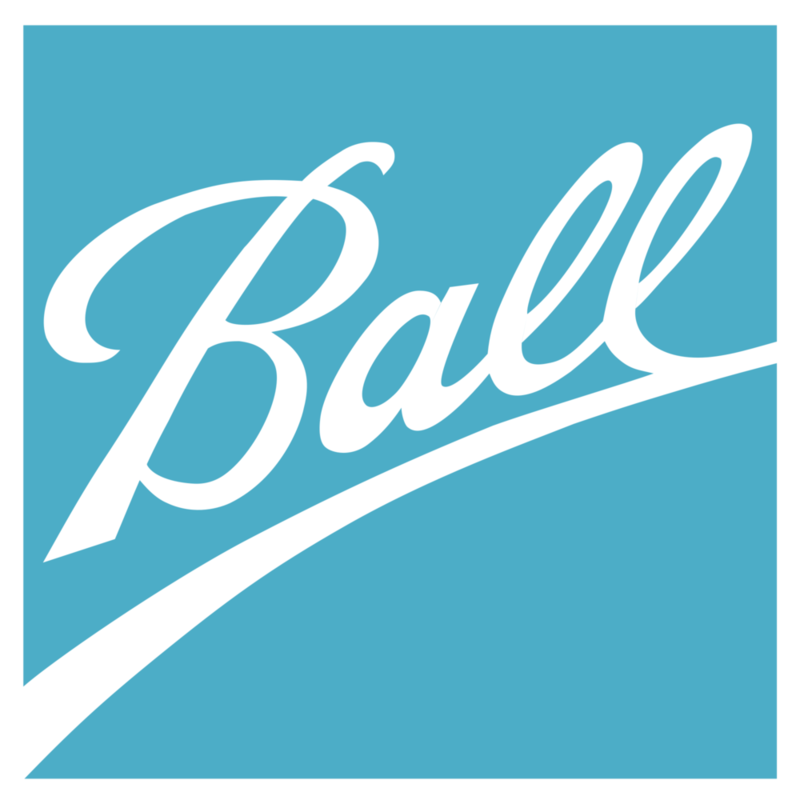 Through this nationwide program, youth learn how to set a goal, develop a plan, secure an investor, create a product, make a profit, and manage money. The culminating event is a city wide Lemonade Day on Saturday, May 4, 2019 when your child will have the opportunity to set up for business in public areas of the city with adult supervision. Health department and business license waivers have been secured for this one special day. Check out the article from the Daily Jefferson County Union on the city’s recent proclomation of May 4th as Lemonade Day! Registration for Lemonade Day is now open. As of 3/20- you are welcome to register but you will not receive any paper copies of Lemonade Day materials. Please visit www.lemonadeday.org/Fort-Atkinson to register! We invite BASE parents to be an active part of your child's participation in Lemonade Day by being their mentor. 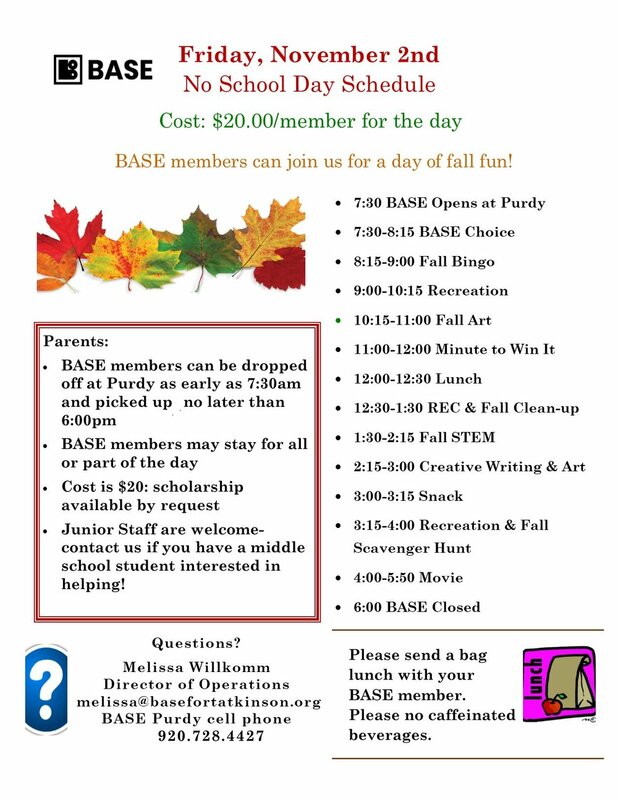 While not required, it is a great opportunity for our BASE families to participate in this program together. Registered children will be bringing home a Lemonade Day backpack that contains their personal Entrepreneurial Workbook along with a Mentor Guide for you to use if you choose to help bring the lessons to life. 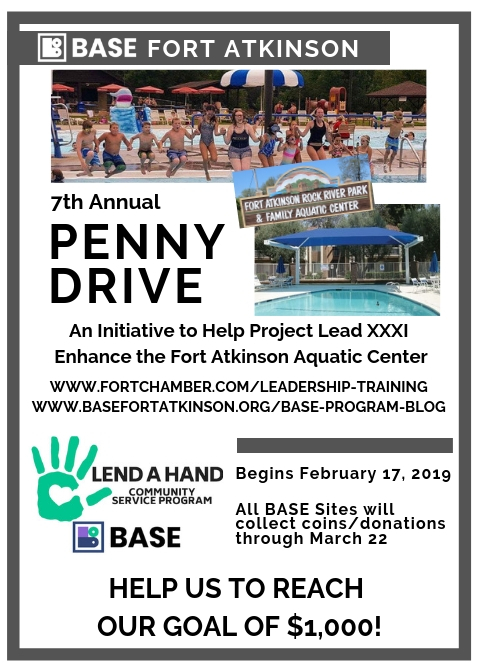 We will be teaching the lessons through our programs here at BASE and working with the Chamber to provide additional community support for this program. 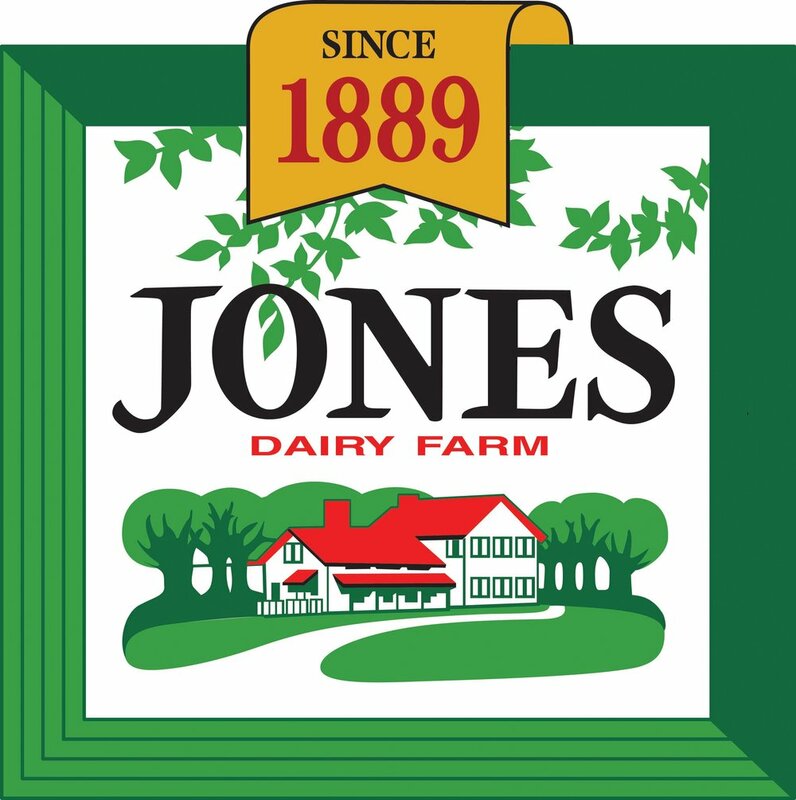 Join us at Chemair Helicopters for an all you can eat country style breakfast prepared by Jones Dairy Farm featuring french toast, real maple syrup, a selection of Jones sausage and ham, coffee, milk and orange juice. 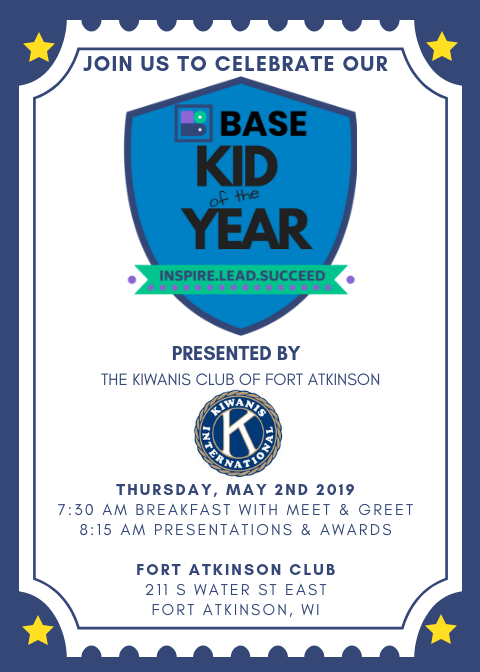 All proceeds from this event support BASE critical out of school time programs in Fort Atkinson that serve nearly 500 kids each year. Drive in with your cool wheels or fly in with your aircraft too! All vehicles and aircraft will be parked on display. Join us for the race of the year! Purchase raffle tickets for our rubber ducks that will race down the Rock River for your chance to win cash prizes. 100% of all ticket purchases goes back to support our BASE kids! This event also features a kids carnival including a bounce house. 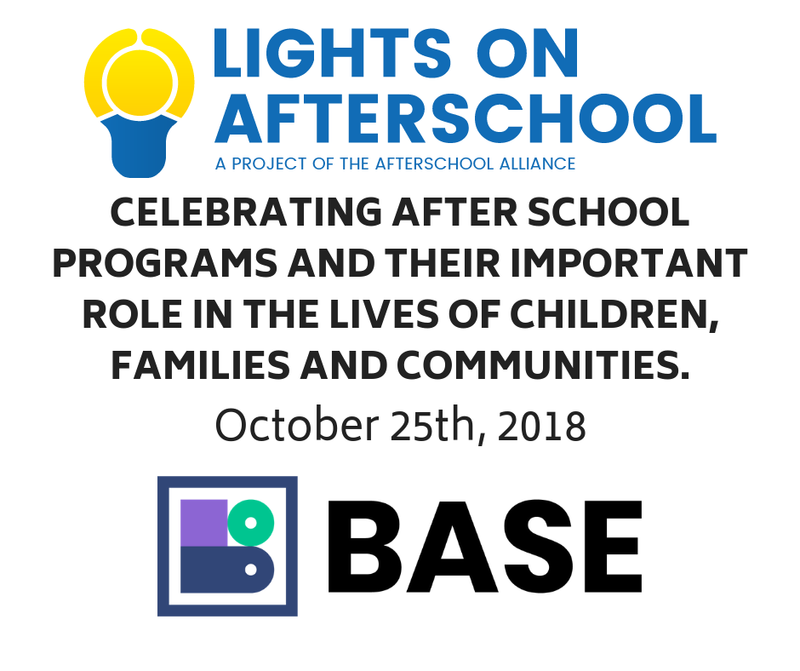 We will be hosting our annual 3PM Campaign from August 5th-August 10th to celebrate the importance of after school programs like BASE! All BASE sites will be closed during the SDFA spring break from Monday, March 25th - Friday, March 29th. All BASE sites will reopen on Monday, April 1st. All BASE Sites will be closed for the Holidays. We will end the day and close on Friday, December 21st at 6:00pm and re-open on Wednesday, January 2nd at 3:00pm. Join us for a full day of fun! We will be at Fort HealthCare’s Frosty Rock Challenge starting at 8am. Join us for the Fort Atkinson Chambers Holiday Parade starting at 5:30pm. We are teaming up with the Fort Atkinson Lions Club for our annual float! After the parade, stop by the United Way Chili Cook Off at the Municipal building to sample 18 different chili recipes! We will be selling Stone Creek Coffee products through Wednesday, December 5th. You can place your order with any BASE Kid, Board Member or Staff! You may also download a form here and mail it to 734 Madison Ave by Wednesday, December 5th. A portion from ALL sales will be donated back to BASE to support our after school enrichment programs! Our goal is to raise at least $2,500! Join us for the 1st Annual Trunk or Treat event at Jones Park. Make sure to stop by our booth to meet our BASE Fortune Teller! 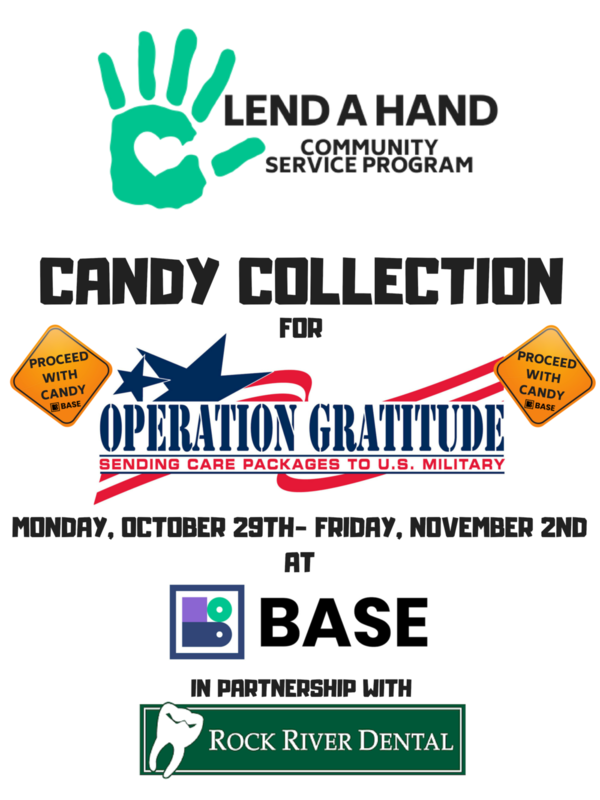 We will be collecting candy for Operation Gratitude- an organization that sends care packages to troops serving oversees.